1 A Chinese couple have their wedding photograph taken on the flooded banks of the Seine river in front of the Eiffel Tower in Paris, France. 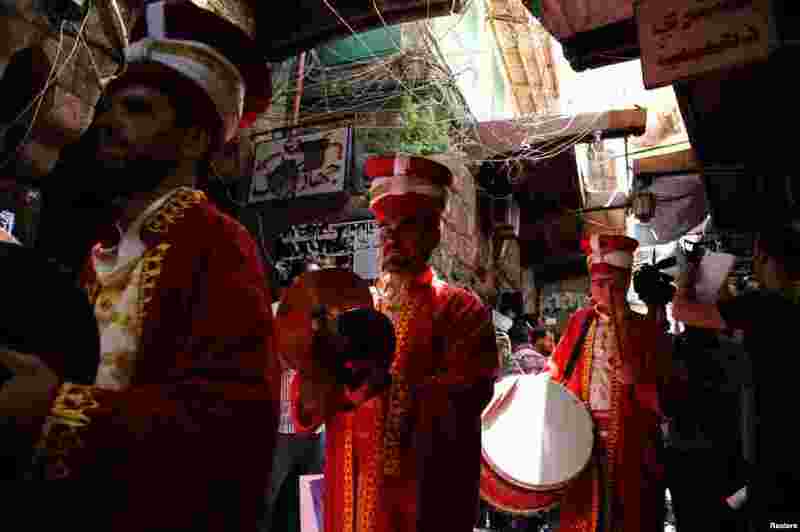 2 A Turkish band plays music welcoming the holy fasting month of Ramadan in Tripoli, Lebanon. 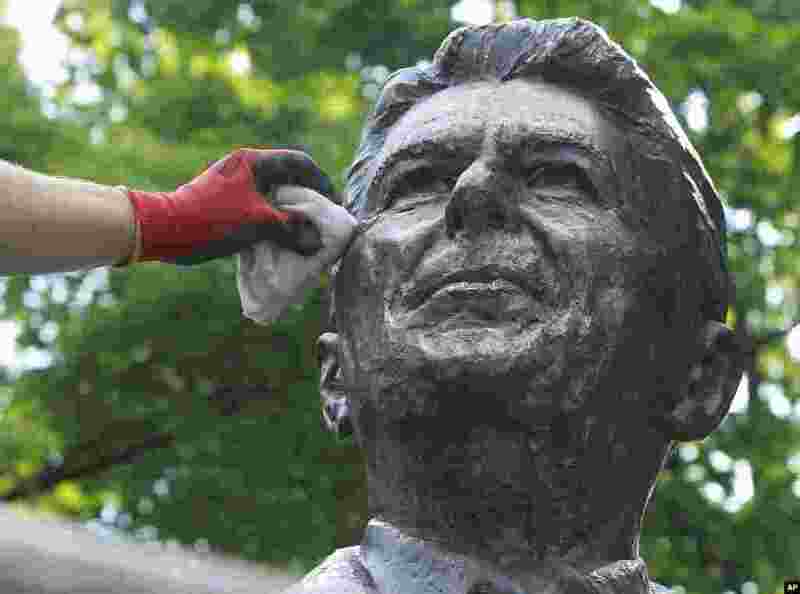 3 Cleaner Adam Gawronski polishes the bronze monument of former U.S. President Ronald Reagan in downtown Warsaw, Poland ahead of the NATO summit to be held in Warsaw in July, to be attended by President Barack Obama, and ahead of the June 5 anniversary of Reagan's death. 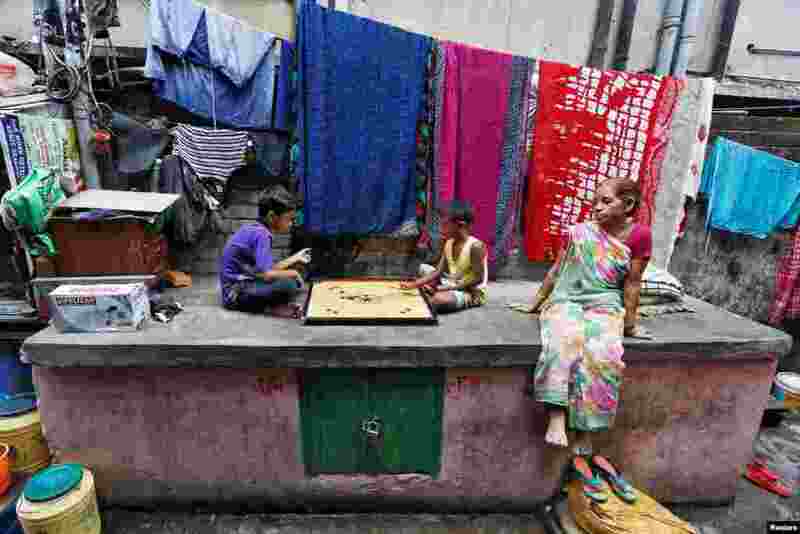 4 Boys play carrom at a slum area in Kolkata, India.